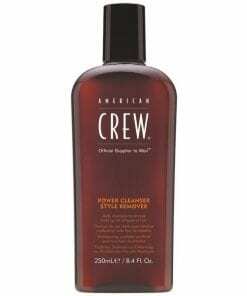 American Crew makes hair care and styling a breeze with its professional and luxurious grooming products. Kiss goodbye to those bad hair days with the American Crew collection of cleansing, styling and treatment products. Suitable for all hair types.